Equi-Heart Pledge: Multidimensional Healing with Horses: What Level Does the Issue REALLY Need Resolution On? Multidimensional Healing with Horses: What Level Does the Issue REALLY Need Resolution On? Recently I was reminded that there is SO much more going on in our relationships with horses than meets the eye OR the conscious mind. In fact, together as a pair, horses & humans, may hold the key to healing EACH OTHER, in deep & profound ways, which are often not realized or discussed. 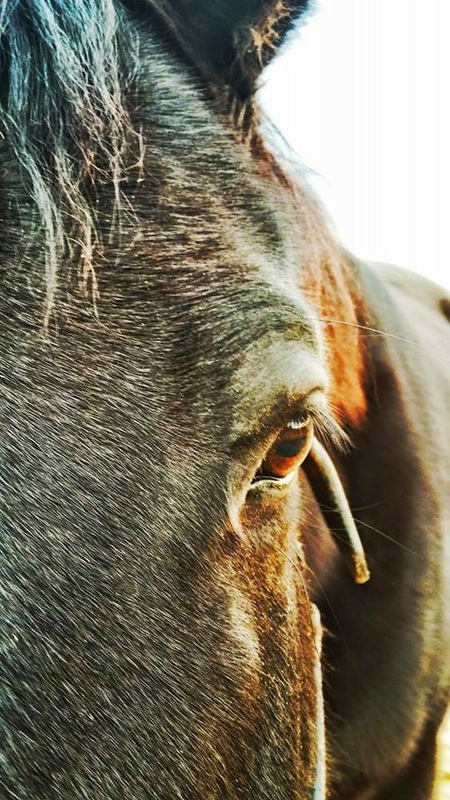 Many of you may recall me writing recently about how over the past few years I had begun carrying an unreasonable level of fear around the horses, which was healed and released during my summer trip to CA. For months afterward, I was calm and relaxed around the horses. It was such a relief! Then I noticed the nervousness start to creep slowly back in. Honestly, I was sort of bummed, like, "Hey, I healed that! What NOW?!!!" Layers of the onion, darling. Layers! But this time I was in for an interesting surprise about the underlying cause of the fear. 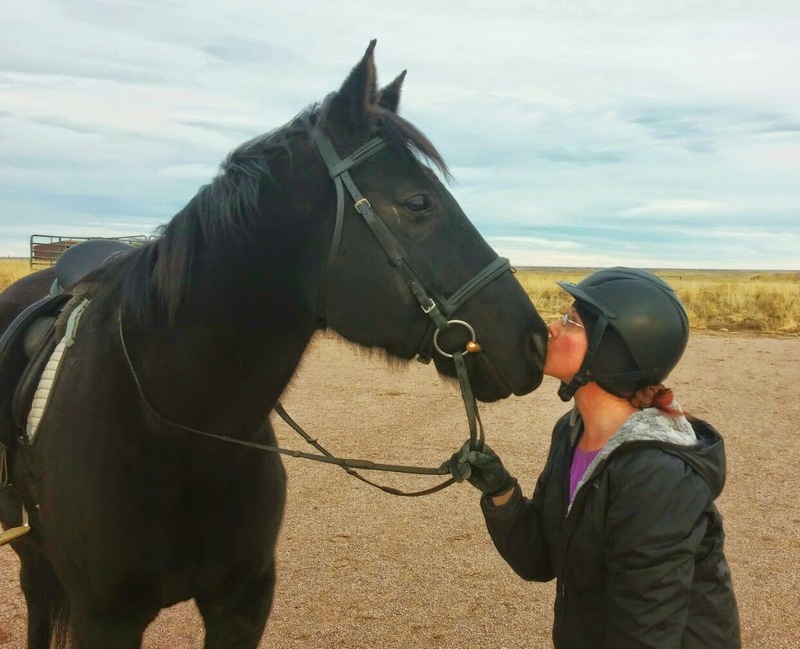 Let me share with you what I discovered....because it shows that healing, for ourselves, our horses, and our clients, may need to be created on multiple levels of reality! On a regular day like any other, I went out to the paddocks to fetch my friend Legacy. 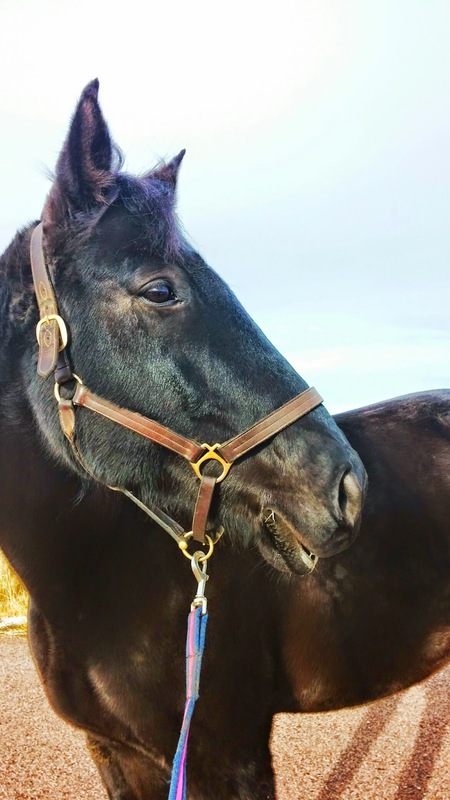 He's the stately black gelding, that due to several weird mishaps last year, I carry more of the fear around. As we casually walked back up toward the house, I suddenly became aware of what I might call a "premonition," for lack of a better phrase. Out of the blue, I just started to feel like if I rode the horse today, I might break my leg. I thought that was a silly idea, so I tried to push it aside, as we continued to the house. But my attention kept being drawn to my RIGHT LEG, with an unmistakeable danger signal, that came with a spike of anxiety. Still, I thought, "That is just silly, I really need to ride this horse today. He needs exercise!" So, I tried to ignore this flashing red light, as I started grooming dear Legacy, who was eating hay, just as normal. Halfway through the grooming ritual, I heard a shout in my head: "DON'T RIDE HIM TODAY!" "Ok, well, NOW you have my attention," I thought, as I decided that maybe, my life and my leg really weren't worth taking a risk, given this particular gelding's history of sometimes unpredictable behavior. So I slowed down and got curious, really curious about what was happening to me. So slow in fact, that I sat down on a chair in front of Legacy and got super quiet. In the stillness, a story flashed into my mind from another time and space. Slowly at first and then faster, the details became more and more clear. In a previous lifetime, I saw myself with a horse, this same horse in fact, in a cold and snowy climate. As a mother with a small infant, I was away from home and it was nearing dark. I needed to get the baby home quickly before it got even colder. And so I hopped onto my horse, carrying the baby in front of me, and pressed the horse onward through the darkening and slick, tree-lined paths towards home. It was snowing and I strongly urged the horse on faster, hoping to make it before nightfall. But tragically, there was ice. Around one treacherous turn, the horse slipped and fell, crushing my right leg beneath him as he rolled. I also hit my head, dying instantly. The baby died too, not from the fall, but overnight from the cold. A rescue party did not find us until the next morning, when the horse was wrongfully blamed for the accident, which did not bode well for his future. As these memories unfolded, they came with tears. In fact, sobbing tears of sadness and grief flowed through my body, helping me accept that I was indeed, NOT, making this up! I stood and hugged Legacy's side, until the emotion eventually completed itself. FULLY FEELING a Body-Stored Memory has the POWER to RELEASE IT from Cellular Memory. And so I did not hold back. Once the emotion subsided, Legacy showed me that he too held emotions from this time and place. He showed me matching sadness and grief. He was a loving and devoted steed and he never meant any harm to come to us. He was horrified with the outcome, losing trust in himself and human judgement. Unexpectedly, he also showed me anger. He was ANGRY at me, frustrated, because he KNEW he shouldn't go that fast, that it wasn't safe. But he also wanted to please me, so he did what was told. And so we stood, horse & human, and allowed the emotions to be witnessed and processed. with a relaxed lip, trauma released! When we were finished, I got the internal go-ahead to take Legacy for a hand walk down the road, with the understanding that in MOVEMENT, we would complete the releasing process for the body. And so we walked side by side, to ground in a new reality, in both of our bodies. About halfway to the stop sign at the end of the road, Legacy stopped, licked & chewed, and pooped, a sign that the trauma was released and this layer of our healing was now complete! We walked home, lighter and brighter, with a new understanding of our connection, which for the first time, I realized crossed time and space. we choose our new equine partners. And yet that mutual healing remains available to be claimed in perfect divine timing. In fact, in the weeks that followed this experience, my anxiety once again diminished and I went back to enjoying my equine friends fear-free. 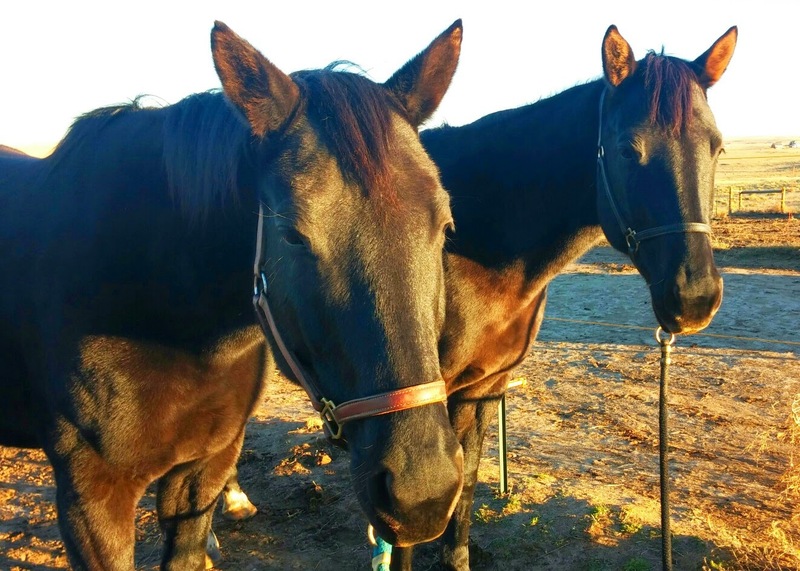 I share this story with you because these past life connections to present life issues, in our relationships with horses, has come up many times for me and my horses in the past few years. As a result, I have come to understand that these unconscious woundings from another time & place are at the root of many more issues than most of us may realize. Sometimes these wounds are shared from lifetimes that you and your horses have been together in. 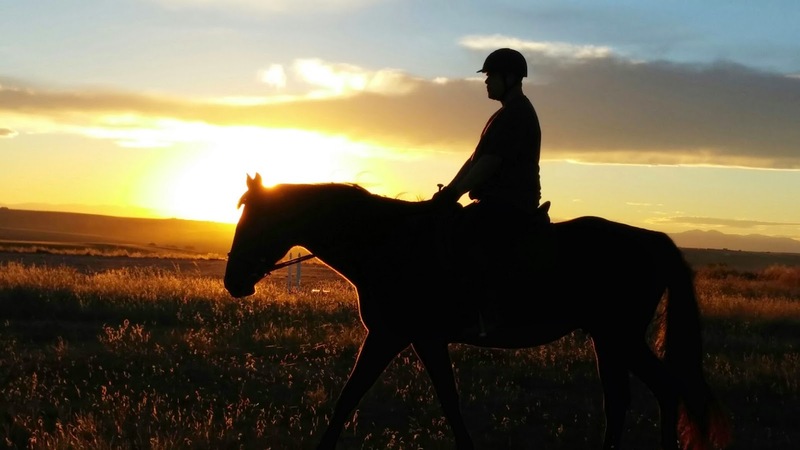 And sometimes, it may be that you OR your horse carry the energetic memories that need to be cleared for well-being to be restored to your relationship. Of course, many issues come from our previous experiences in THIS lifetime, for both ourselves and our horses. But when persistent or perplexing issues arise, that don't seem to have a logical seed in our known experience, many times, that's because it's coming from another time & place! I have been delighted to recover past life memories that I have shared with just about ALL of my horses. Proving to me that time and again, love knows NO BOUNDS. As beings who have loved each other before, our horses often choose to find us again in this lifetime. Sometimes so they can help us heal, sometimes so we can help each other heal, and sometimes just to LOVE AGAIN. Legacy, the same Noble Steed he's been in other lifetimes! Our horses can also be adept at helping our clients heal past life memories, just as effectively as they can heal issues from this life. Having an awareness that this may be relevant can take your healing sessions to another level of multidimensional healing! Of course, the horses always know and can be working on this level, even if we aren't aware of it! Where is the CORE of this issue? Is this issue mine, yours, or OURS? Ask for & allow healing to take place all the way back to the VERY CORE of the ISSUE, wherever it resides! When we realize the profound beauty of soul connections across time and space, we can truly honor the relationship for all the real reasons it exists in our life today! 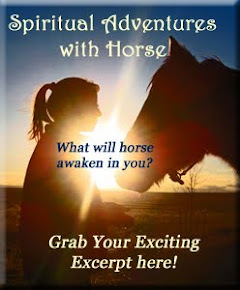 ~ How have the horses helped to show you where you are holding present or past life trauma? ~ When have BOTH you and a horse held similar woundings that needed healing? How did you help each other? ~ Have you had past life memories with your animals? Was there trauma that needed resolution? I love this story. I think it's very important that we get to this level of healing. My most effective transformations, bringing real change in this life, have come from interdimensional - especially past life - work. Thank you, Jenn! Your work is very inspiring. I'm on the way to having my own horse for the first time in 40 years. Working with Horse, meanwhile is a rewarding and important part of that process. Happy Holidays to you and the Herd! I also love this story. 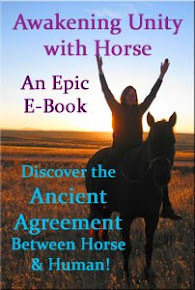 I'm interested in exploring the past life connections with horses more fully. Wow what an amazing story and beautiful insights !! My horses have cured my daughter, mental healing anxiety and anger.